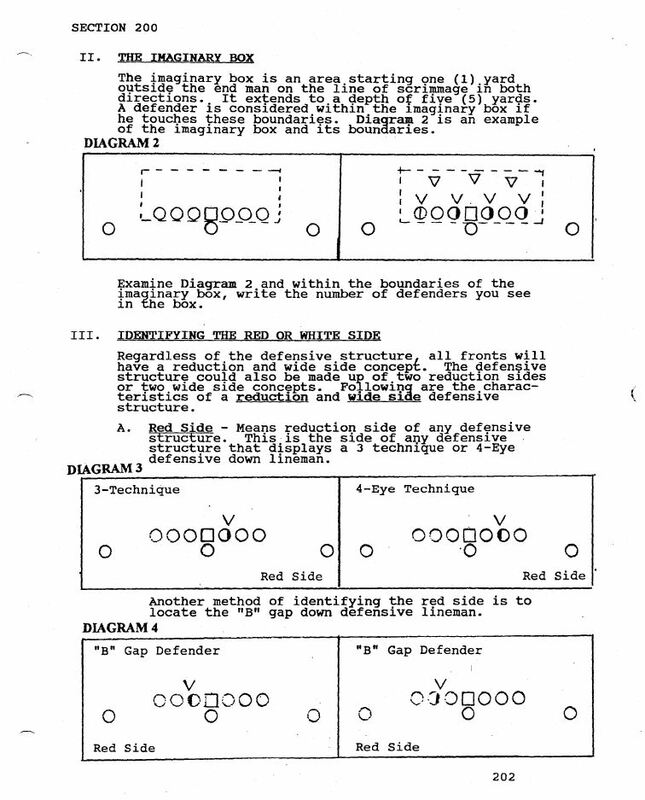 During the last several posts, we have discussed establishing a base play, using formations, developing multiple pass concepts and creating counters off of the base play. 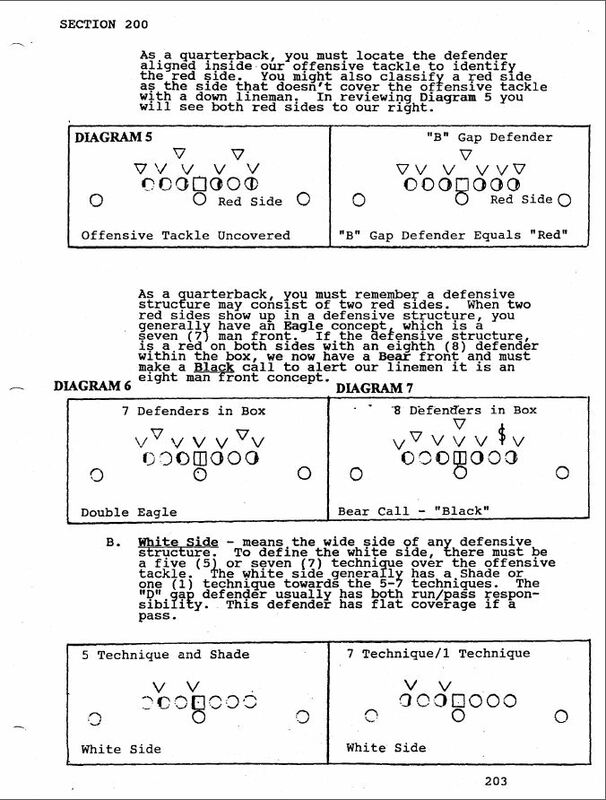 A fully rounded attacked will include effective play action passes off of the base plays and counters. 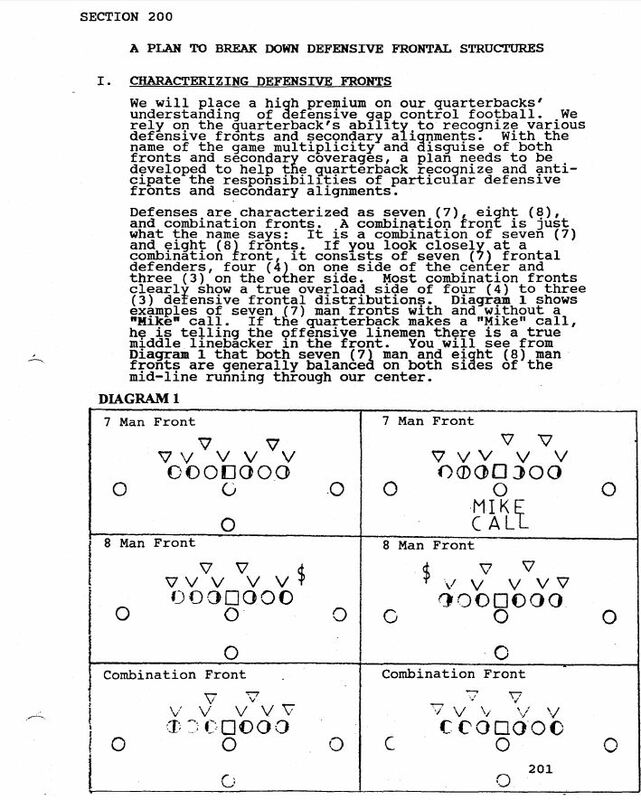 We have several passing actions built off of our entire run game. 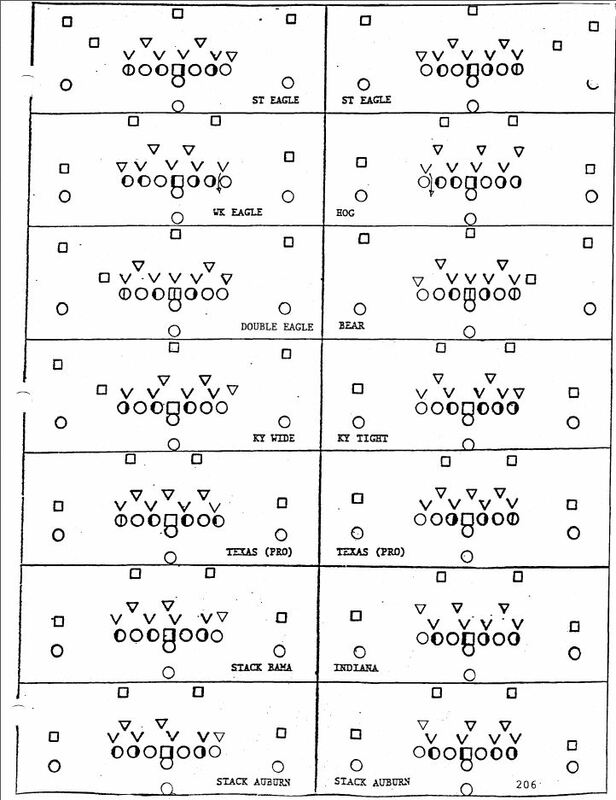 This article will focus on how we pair our run game with a boundary flood concept. This is a single illustration. Within our system, we have created a structure that allows us to marry any run concept with any dropback concept. Our mode of play calling involves using wristbands. Previously, we used code words, but we felt that we wanted to be very clear in communicating what we want. 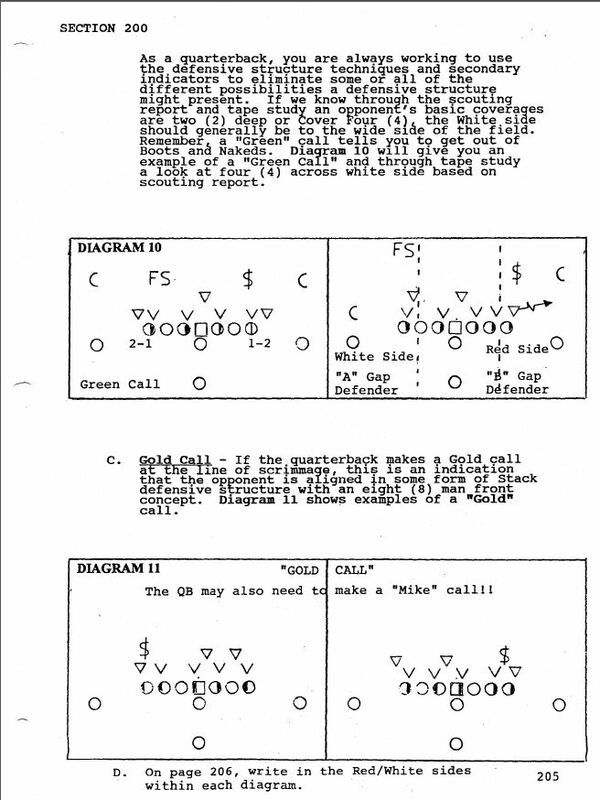 While a play call may seem wordy at times, only certain blocks of the information speak to certain players. This mode can be done without wristbands as well. This will be a topic in future articles. Only interested in the chapter on Play Action? Get it here for $4.99. 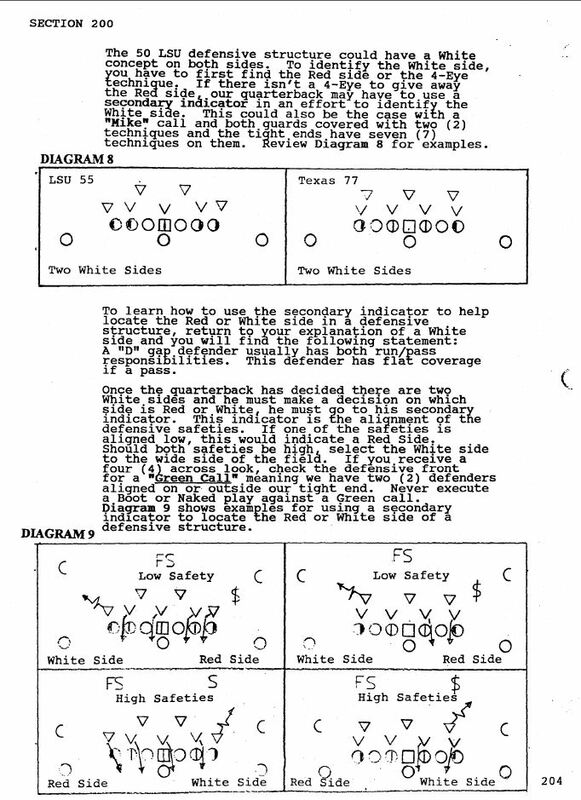 My book that gives every detail by position to run the stretch play (10.3 yd average) and details on structuring any offensive system is The Zone Offense: Create A Structured System is also available for the iPad and Mac.